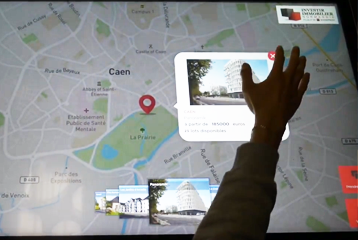 Take full control of your interactive design with Intuiface, Kiosk Software built with a Touch Screen Kiosk in mind. 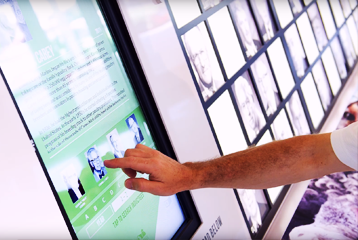 What if we could all – regardless of our skills - harness cutting edge digital technologies to create new interactive experiences for kiosks and other multi-touch screens? With Intuiface, kiosk software for interactive experience creation, multi-touch, gesture and tag-driven environments are now accessible to any business, regardless of skill set. Rapidly create natural user interaction-based experiences for your kiosk - any Windows, iPad, Android, Chrome OS -driven screen - without writing one line of code. For both the tradeshow and the showroom, the museum and the store …. 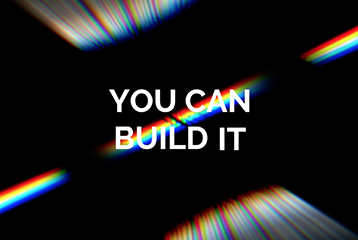 It’s your content, your way. Fully interactive experiences with cutting edge appeal, functional depth and endless capability. 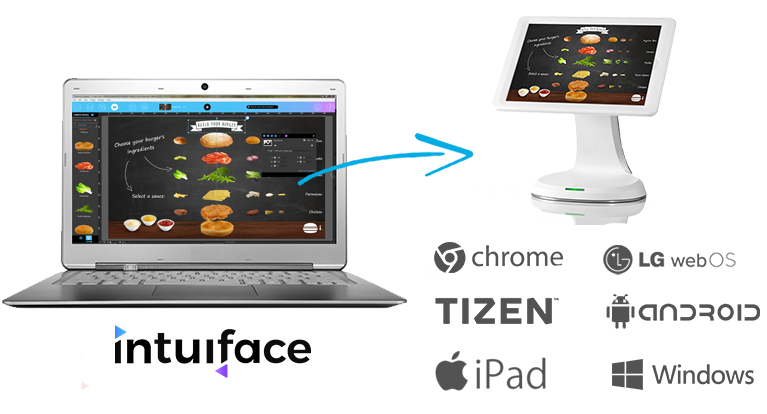 If you are looking for touch screen kiosk software and don't have the skills or time to write code but don't want to sacrifice quality, look no further than Intuiface. For a detailed look at Intuiface features to understand how our interactive kiosk software can help you, visit this page. For a list of the most recent enhancements, head on over to our Change Log page. 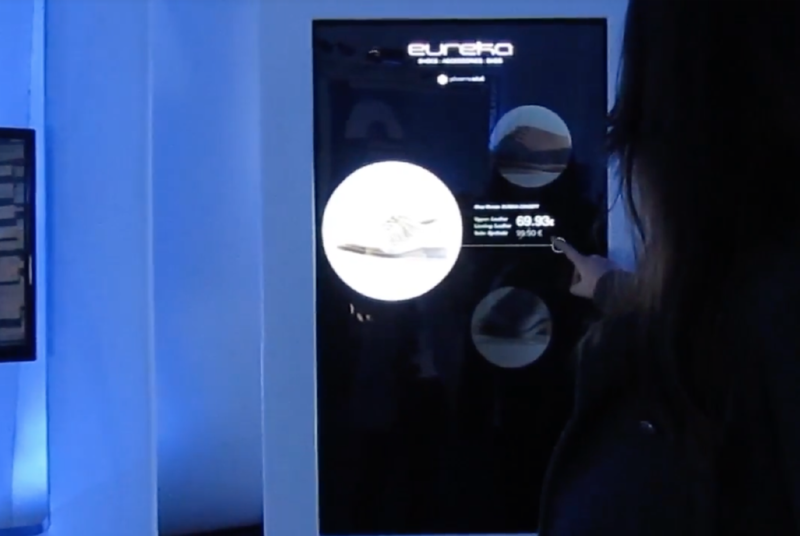 The Future Of Interactive Touchscreen Kiosks Is Here. Be Part Of It.